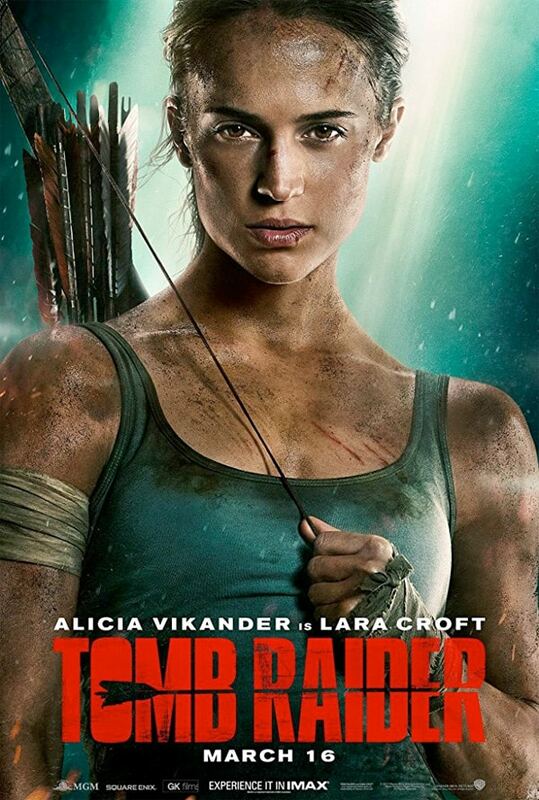 Warner Bros. has released another action-packed two-minute trailer for the gritty new Tomb Raider reboot film, a cinematic adaptation of the much-loved video game series from Square Enix, starring Oscar-winner Alicia Vikander. Thankfully, it sheds even more light on the survival skills Lara Croft will need to use in the movie. The second trailer makes it very clear that director Roar Uthag took inspiration from the reboot games for the film. In fact, it might be the most faithful game-to-film adaptations yet. 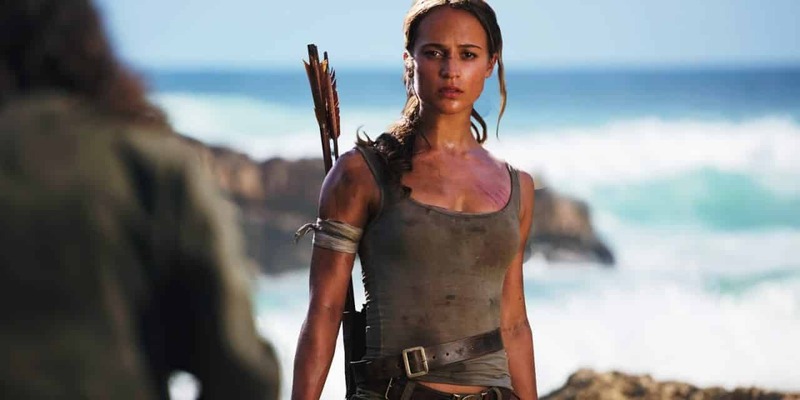 Like the popular games, the film’s heroine will solve puzzles, use makeshift weapons to defend herself, navigate high-speed waterfalls and, of course, raid tombs. It shows a more grounded Lara Croft – who is a survivor – rather than the trigger-happy badass she was in the original franchise. Alicia Vikander is joined by an impressive cast that includes Hannah John-Kamen, Walton Goggins, Dominic West, Daniel Wu, and Alexandre Willaume. Tomb Raider releases on March 16.